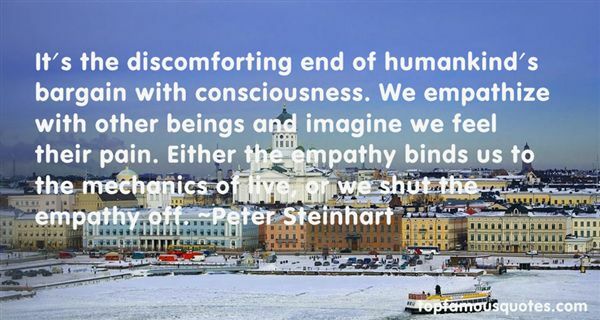 Reading and share top 3 Peter Steinhart famous quotes and sayings. 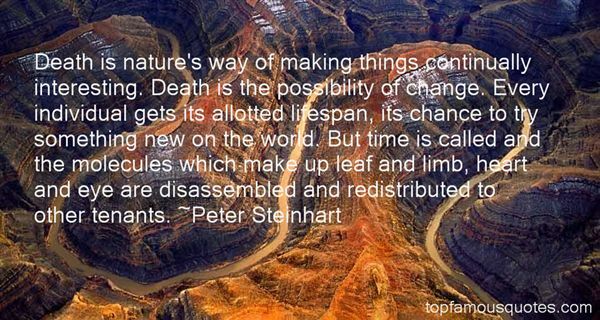 Browse top 3 most favorite famous quotes and sayings by Peter Steinhart. 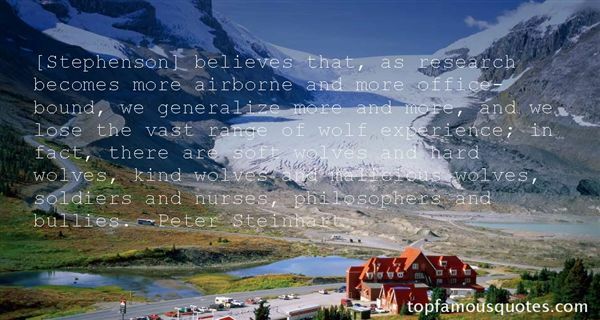 I don't like to be me. I'm not so comfortable being me on screen because then I'd be a presenter. I'm not Jimmy Fallon."